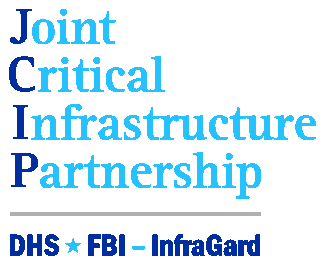 This webinar series, coordinated by the DHS Office of Infrastructure Protection, is co-sponsored by InfraGard, private-industry-focused Regional Consortium Coordinating Council (RC3), and the State/Local, Tribal, Territorial Government Coordinating Council (SLTTGCC). Each hour-long Webinar session is designed to assist critical infrastructure owners and operators, physical security and information security professionals, Chief Information Officers, risk managers, business continuity planners, IT directors, human resource professionals, and local homeland security and emergency management staff in their efforts to enhance the preparation, security, and resilience of their facilities and assets. **Login instructions will be provided to all registrants. Part A: Current and envisioned future cyber threat environment with examples of sector impacts and consequences. A two-person panel featuring one private industry and one state government critical infrastructure professional discussing their first-hand experience with a specific cyber breach or threat that required comprehensive mitigation and response. If registrants require further information or have any questions, please email Sector.Partnership@hq.dhs.gov or call 703-603-5247.